Saturday, Apr 13, 2019, 10 a.m. – 2 p.m.
Get outside and get Farmfit! Help plant seeds, weed, transplant and learn gardening and farming tips. The UW Farm site at Mercer court is a model of inner-city agriculture. 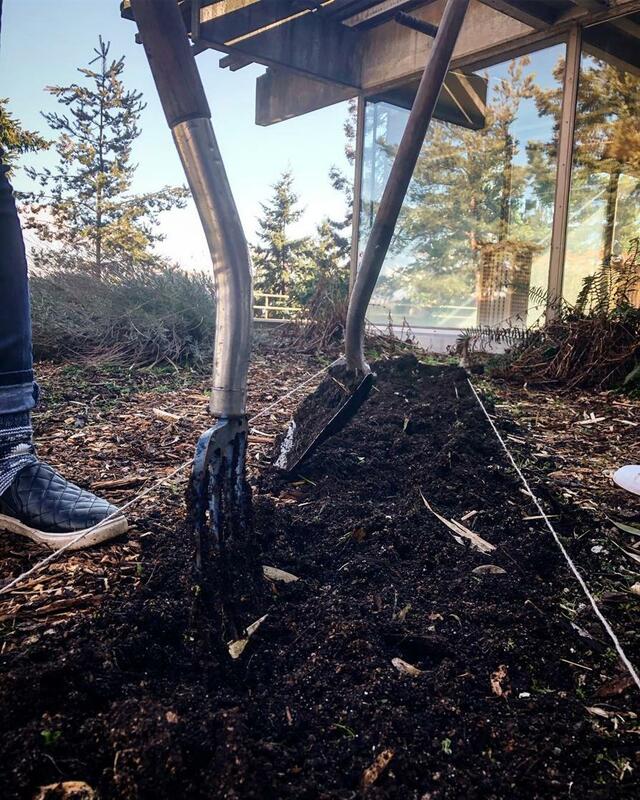 Learn about how this unique site in Seattle supplies the UW campus with organically grown food.